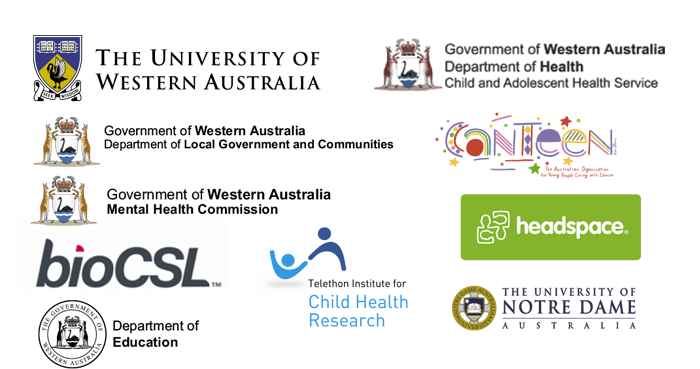 On behalf of the Australian Association for Adolescent Health (AAAH) it is my pleasure to invite you to attend the 2013 National Youth Health Conference in Fremantle, Western Australia (WA). This meeting is the latest in the series of Youth Health Conferences that have previously been organised and hosted by different centres in Australia and New Zealand. It is especially satisfying to be announcing the first conference to be hosted by the rejuvenated AAAH and the first to be held in WA in over 20 years. These are exciting times for health professionals working with young people. The international medical journal The Lancet has recently listed adolescent health among its top five priority areas. This global recognition of the importance of young people's health provides a wonderful boost for those of us working in this area and advocating for improved health services for young people. The 2013 National Youth Health Conference offers a great opportunity to showcase the work that is being done in the Asia-Pacific region. We look forward to welcoming participants from all countries in the region, and beyond, to meet with each other, to develop new and enrich existing friendships, and to use this platform to highlight the latest research findings and best practice in Youth Health. So please come and join us in Fremantle, WA, where the sun always shines and the surf's always up.